Home » Blog » Corporate » Do I Really Need a Virtual Data Room? Why Can’t I Just Use Box or Dropbox? Following are just some of the benefits that a VDR can deliver as compared to a generic file sharing application. Organization leads to efficiency: According to Denise Nawata, partner at the Vancouver-based law firm Farris, Vaughan, Wills & Murphy LLP, investing in a VDR can “deliver real deal value.” In particular, she highlights the efficiency they offer on transactions. Nawata notes, “A well-organized and comprehensive data room will speed up buyers’ due diligence process and increase their confidence that they fully understand the business.” By way of comparison, she adds that when it comes to services like Dropbox, “the features are limited.” In fact, one of the areas where Dropbox and Box trails VDRs is in document access. With a VDR like SmartRoom you can restrict view, print, save, and modification rights down to the document level. Dropbox only sets access to the folder as a whole – not on a sub-folder or individual file basis. 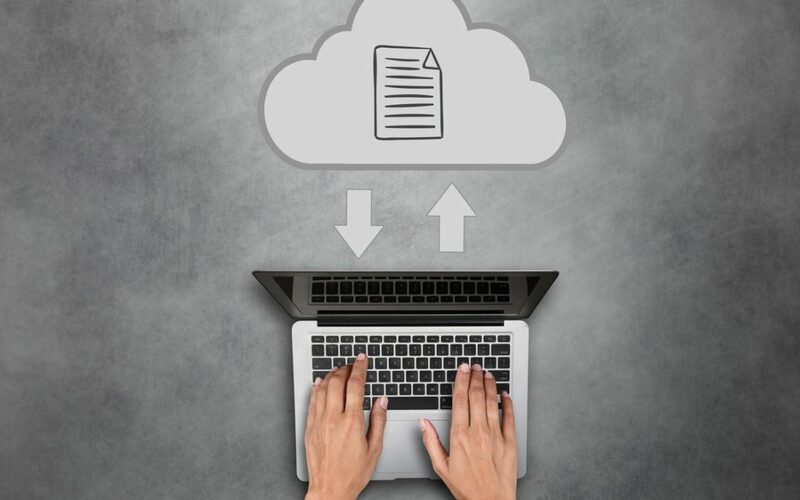 SmartRoom, unlike Dropbox, also lets you preview your file index and documents as any user or profile so you can ensure that no document slips through the cracks. Data security is critical: Keeping data under your control is perhaps the most important part of any potential transaction. This is where VDRs particularly shine as compared to data storage services. They not only have bank-grade encryption, but they have features that allow for remote deletion of documents (even if they’ve been downloaded to someone’s computer) and real-time tracking of who accesses each document. Services like Dropbox or Box aren’t designed for this kind of security. Plus many of the major financial institutions have sites like Dropbox firewalled for compliance reasons. Obviously this creates a major roadblock. In the high-stakes world of M&As or IPOs, this isn’t something people should have to focus on. Customer service and support tailored to you: Another key differentiator between the VDR providers and firms like Dropbox or Box comes in the area of customer service. Most of these data storage firms offer only basic service functions whereas the VDR companies have project managers dedicated to each client. Some, like SmartRoom, not only conduct training and onboarding, but they also handle all the uploading/content migration and administrative work. This frees you up to focus on the key elements of the transaction. Plus, when it comes to customer support, VDRs typically deliver 24/7 access, meaning no more hunting through FAQs for answers or waiting days for a response. So do you really need to invest in a virtual data room for your next transaction? The short answer: Yes.